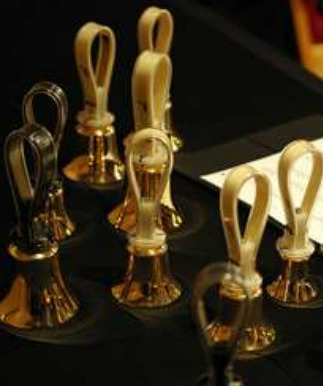 This bell choir is for youth in grades six through twelve and performs for worship services on Sunday mornings and throughout the year. Rehearsals provide a foundation for musical performance including music theory, sight reading, musical notation and proper technique. Rehearsal are held on Sunday evenings from 5:00 - 6:00 p.m.